AFO RADIO - Yuna dances in comeback music video and we're in love! 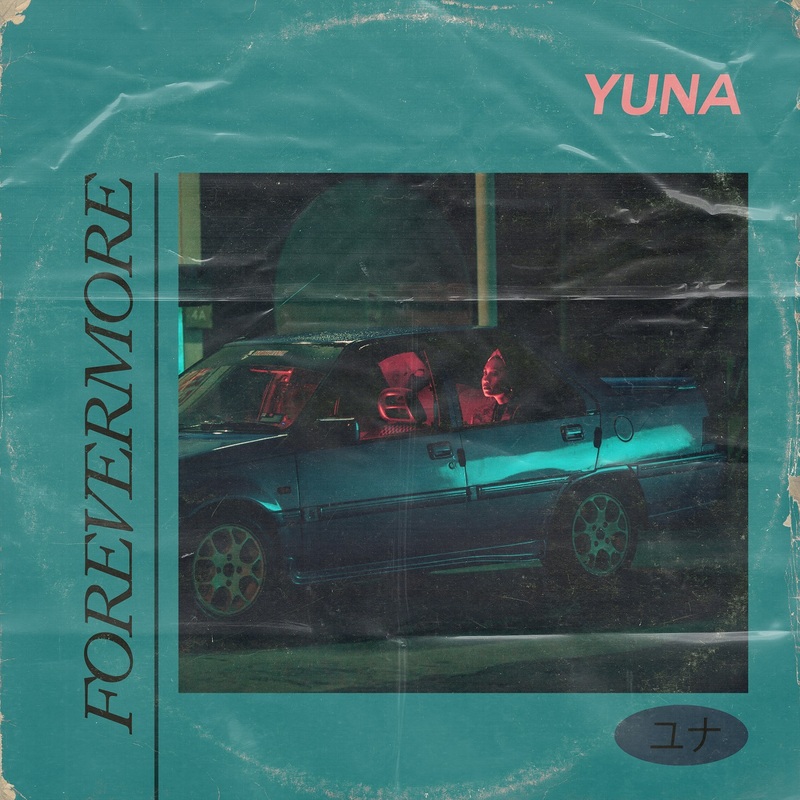 Yuna has shared her latest single and music video titled ‘Forevermore’ taken off her soon-to-be released 4th studio album. Produced by longtime friend and collaborator, Robin Hannibal (Alina Baraz, DNCE, Kendrick Lamar, Jessie Ware, Little Dragon) who worked on some of her more notable hits like “Lanes”, “Lights & Camera” and “Falling”, the two set out to write an ode to Yuna’s homecountry, Malaysia. Yuna immediately found inspiration in the melody of the ‘syair’, a form of classical Malay poetry and they proceeded to build the entire song around it. 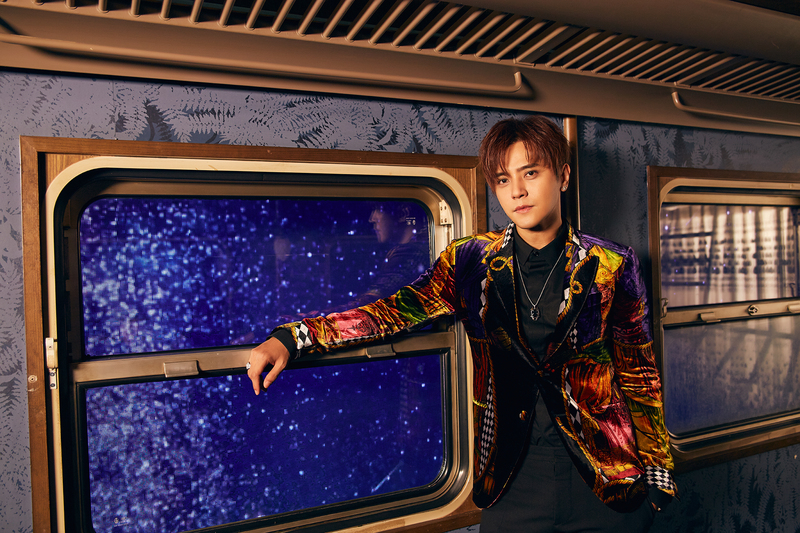 The single starts off with a bare hum of the melody accompanied by a traditional Malay drum, known as the ‘kompang’ which eventually crescendos into a contemporary beat. "Forevermore" is a song that I wrote about growing up in a small town and coming from a small country and how that environment made me strive to be the best that I can be. I remember when I was younger, I couldn't wait to leave and see the world. Now that I’m in the position I’m in, I’m able to appreciate where I come from more now than ever,” said Yuna. To bring the song to visual life, Yuna enlisted the expertise of her husband, Adam Sinclair, a seasoned director in his own right. 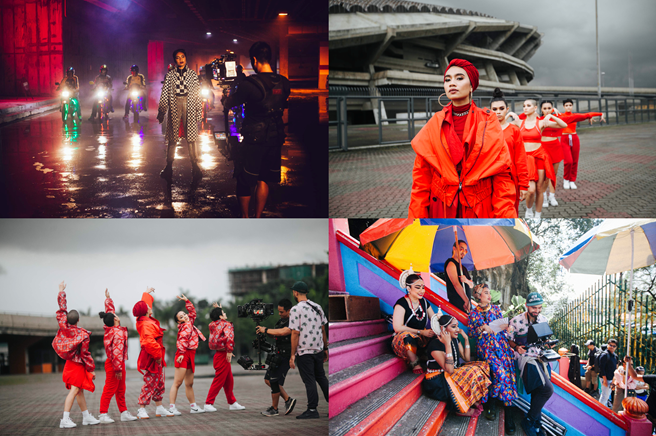 The pair who are currently based in Los Angeles decided the best place to shoot this music video was Malaysia – shooting mainly in Kuala Lumpur and Perlis. “I wanted to feature Perlis because it’s where I spent most of my childhood and I wanted to show how beautiful it was and still is, and how untouched by modernization, which I love very much”.